Recently we gained a new partner, Groovy Groomsmen Gifts. 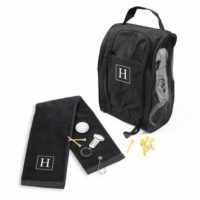 This is an online company that specializes in gifts for groomsmen, just as their name suggests. In weddings, the groom does not always have a huge role in planning. However, the groomsmen’s gift is usually one of their main jobs. Too bad that is not always an easy task. 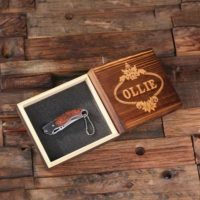 With Groovy Groomsmen Gifts, it is easy. 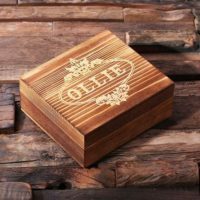 There are many amazing gifts to choose from, the gifts can even be personalized for each groom. This is truly a wonderful company and we are ecstatic to be working with them. In order to learn a little bit about them, we asked them a few questions. Their answers prove how much they believe in their product and their company. But do not take our word for it, read it for yourself. Tell us a little about how Groovy Groomsmen got started? Where did the idea come from? Being married guys and having played in the online wedding space for a number of years, we realized that grooms tend to get overlooked. 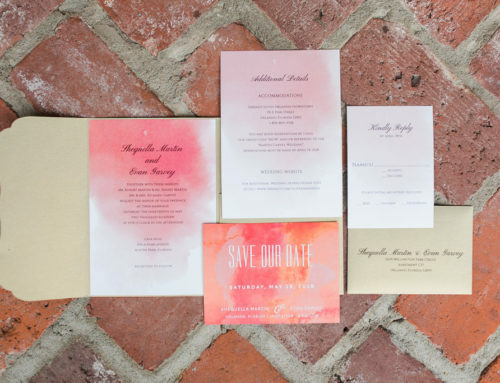 Brides typically do all the romanticizing and pour into the details so the industry really caters to them. We realized a gap with the guys and also wanted to move into a business that was tangible and fun. So we thought we could provide the men with a really comprehensive place they can go to sort out their groomsmen gifts with confidence. 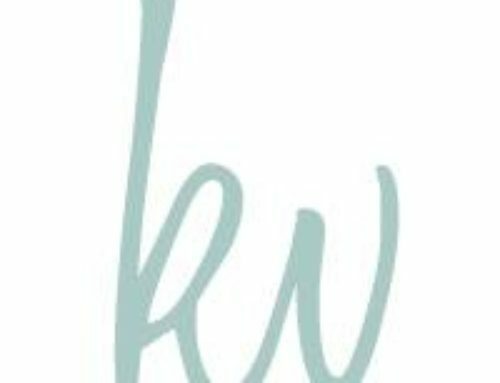 What makes your products unique and different? We take a ton of pride in seeking out the coolest personalized products out there. That is something we never stop doing as we are always on the hunt to ensure our cache of gifts hits on our shoppers tastes. 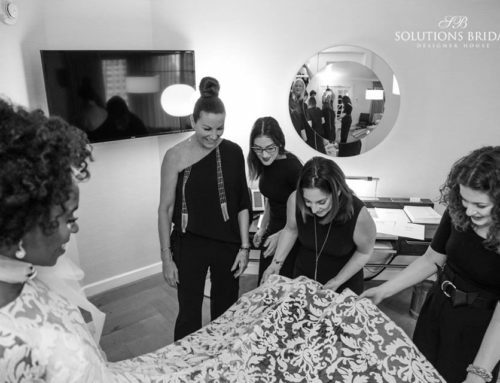 We’ve had a nice stretch to really understand our men and what’s important to them and what we’ve learned has become our motto – “personalized practicality with a twist”. We know guys love cool materials, things they’ll actually use, cool packaging and personalization. 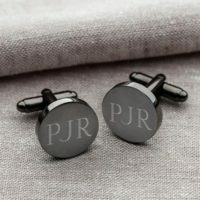 What is your most popular gift option for the groomsmen? Our top seller is a gift that truly nails our motto, it’s called the To the 9’s Tri Pack. It’s three really cool useable gifts wrapped in one neat personalized box. 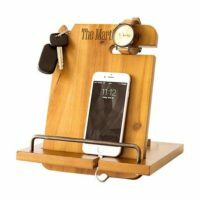 The great aspect of this gift is that all three items are really sharp and functional, so much that your guys can pull them out and use them on wedding weekend. You’ll be giving them items that they don’t have or really great personalized upgrades. How long should the groom allow for the gifts to be ordered and delivered? If you want to really do it right, start shopping at least a month in advance. Because so many groomsmen gifts are personalized, it can take a little time. A month will give you a little buffer to take advantage of the full selection, ensure it all gets there in time and also some leeway in case anything needs to be corrected. In the least, try and do two weeks ahead. That said, we know a lot of guys do procrastinate and we can make it happen often enough with most gifts if you give us a week. What piece of advice would you give our grooms when it comes to selecting gifts for their guys? Make it personal and make it something they’ll use. The last thing you want to do is grab something that instantly goes into a box in their basement. With some great personalization and cool packaging, any nice functional product instantly turns cool. Think through the personalities of your men and grab them something that you know they’ll put to work or put up. Practical with a twist. 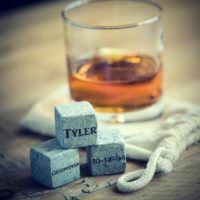 For unique groomsmen gifts ideas, visit https://www.groovygroomsmengifts.com Thanking your Best Man and groomsmen with personalized gifts is super important, so make sure they are unique, personal and special! !